Comments: Leporello. 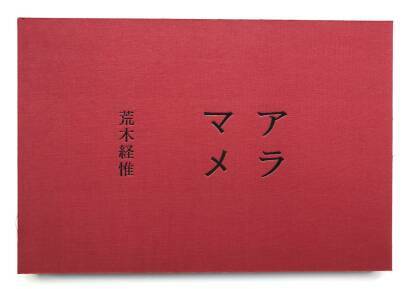 Red linen hardcover, 200 x 297 mm. 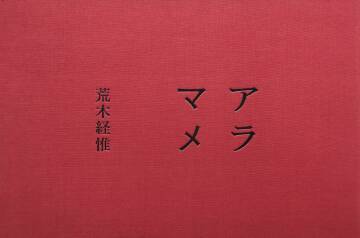 First edition, 2016. Text in english. Edition limited to 1000 copies.